One of the most underrated wine categories in the Northwest wine country is that of Oregon riesling. Because of the dominance of pinot noir in the Willamette Valley, it simply is not economically feasible to plant the noble German grape. Last year's Oregon Vineyard and Winery Census Report, prepared for the industry by Southern Oregon University, showed riesling is losing ground. There were 754 acres of Riesling planted in 2014. A year later, there were just 724 acres. However, the price per ton for riesling in Oregon stood at $1,547 in 2015. The same amount of pinot noir yielded $2,280. Yet, there's still a strong interest in riesling, and those who continue to grow it on average fetched $530 more per ton than in 2014. 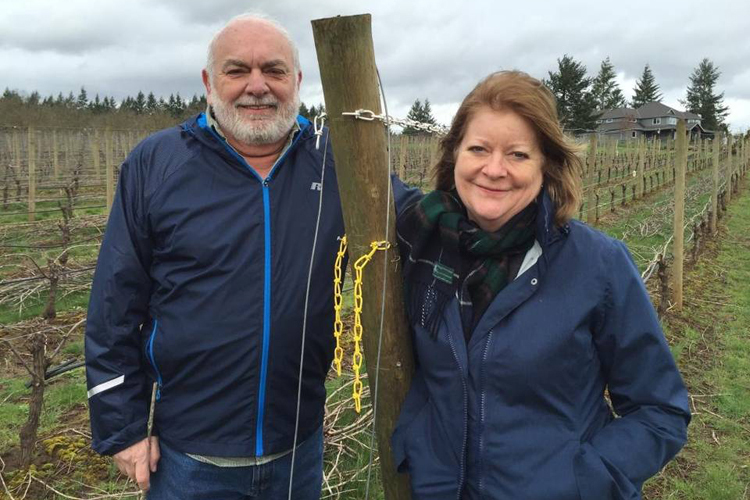 When you taste a delicious Oregon riesling, you'll find out what we're being deprived of.